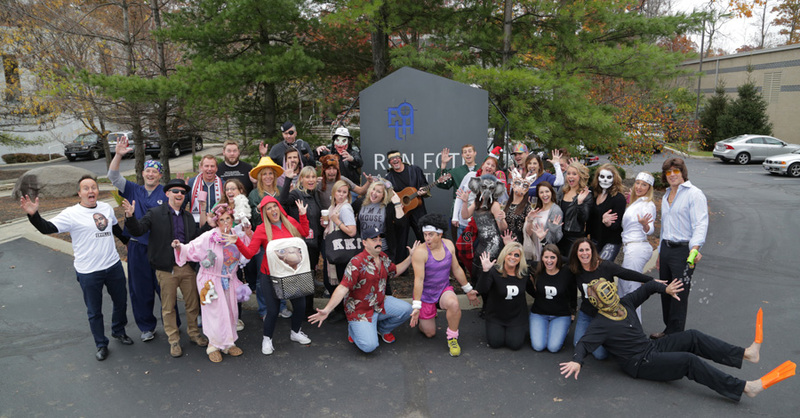 Fothies 2015 Halloween party brought out some real characters this year! 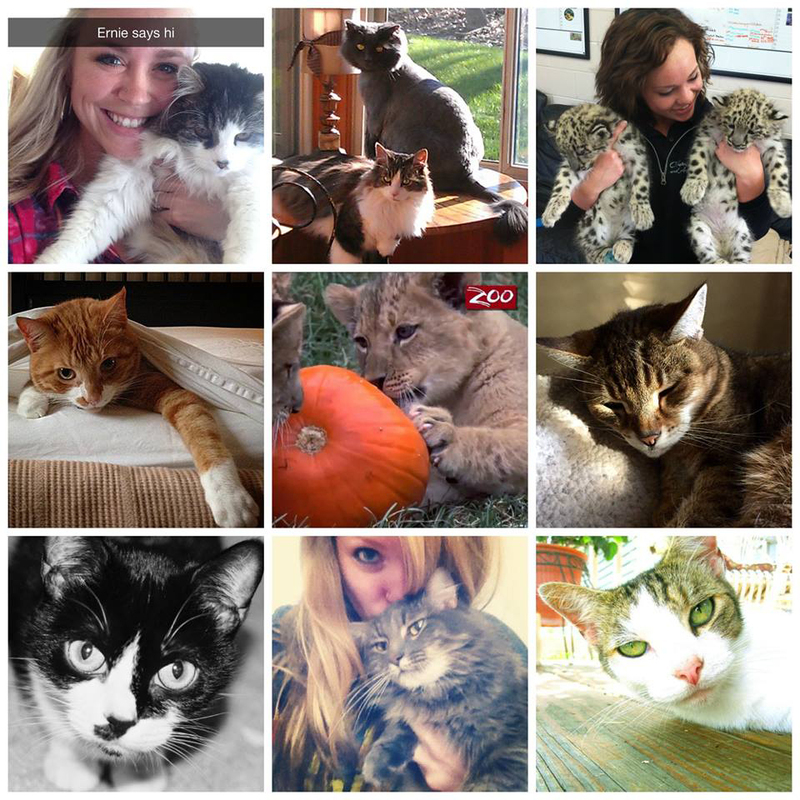 Stay tuned… winners coming this afternoon! Happy Caturday from all the cool cats at Ron Foth and from our cutest new friends, the cubs of the Columbus Zoo and Aquarium! 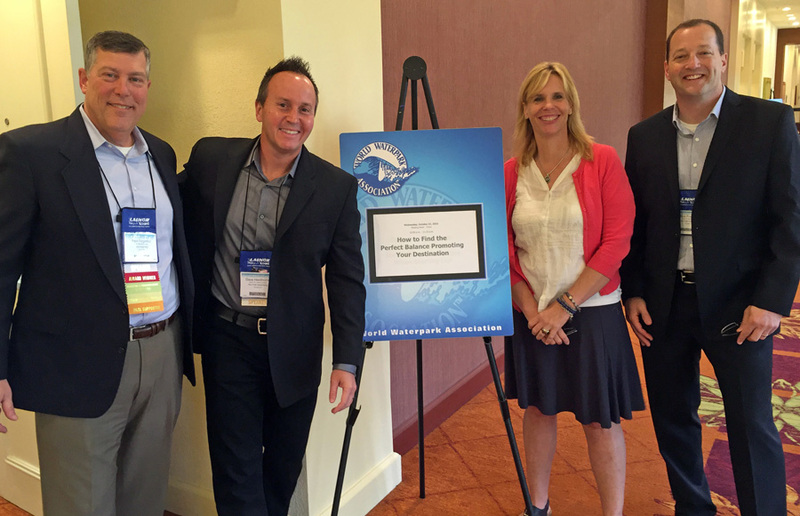 The Fothie team made a big splash this week at the World Waterpark Association annual conference in Palm Springs, California. Thanks to Zoombezi Bay’s Pete Fingerhut for joining us as we shared an insightful look at creative marketing and the future of media. 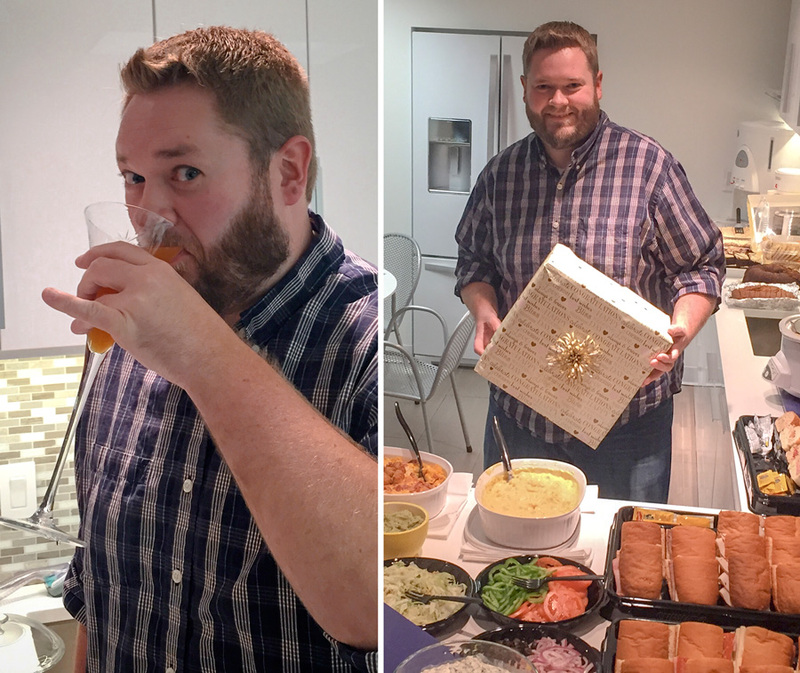 a wedding shower for bernard and his beard. 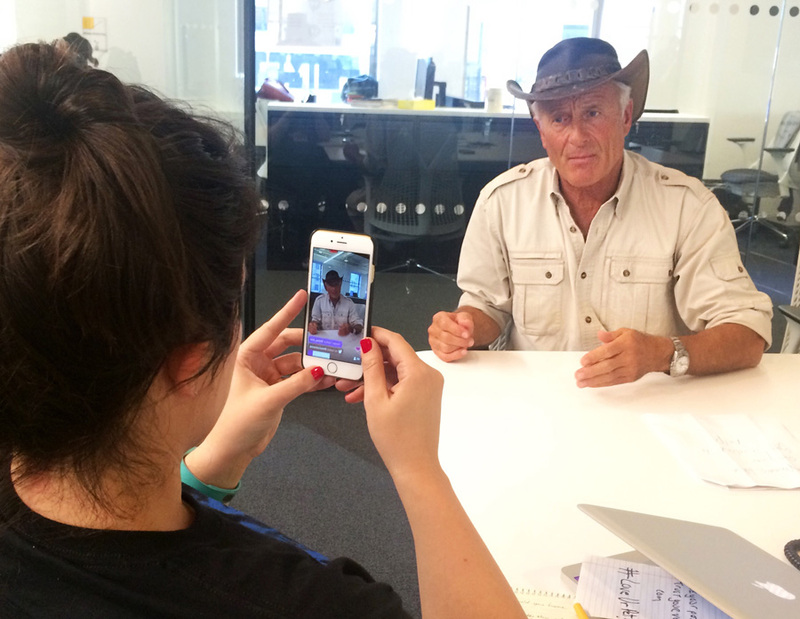 Fothies teamed up with Periscope today for a live streaming interview with Jack Hanna talking Cosequin at Yahoo! headquarters in NYC.Â As you can see in the interview, there’s only one Jungle Jack! 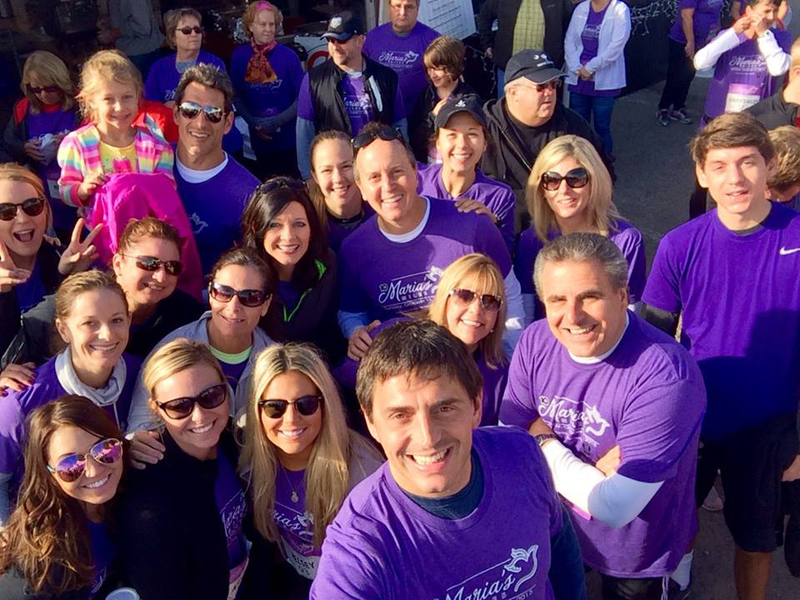 A perfect day for Team Fothie to take a walk for a great cause. The message: Don’t text and drive!! 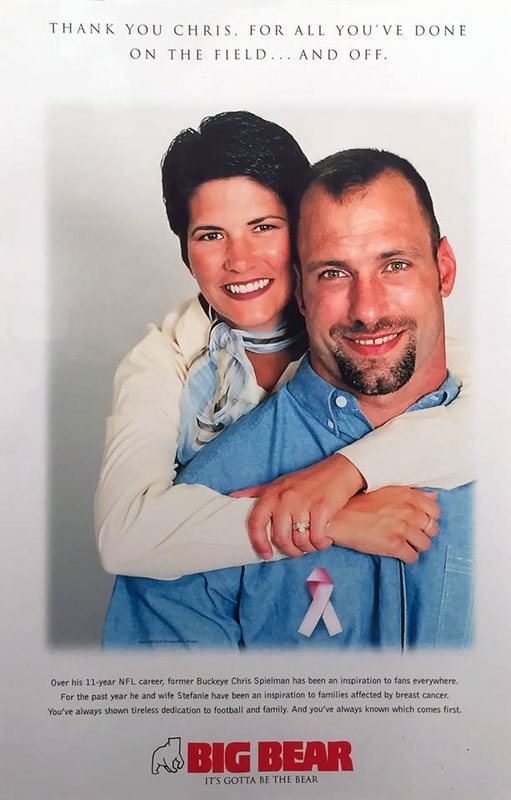 It’s amazing to see what Stefanie Spielman’s legacy has meant for breast cancer research. And we’re proud to have been part of the campaign that kicked it all off. To make a donation, click here. 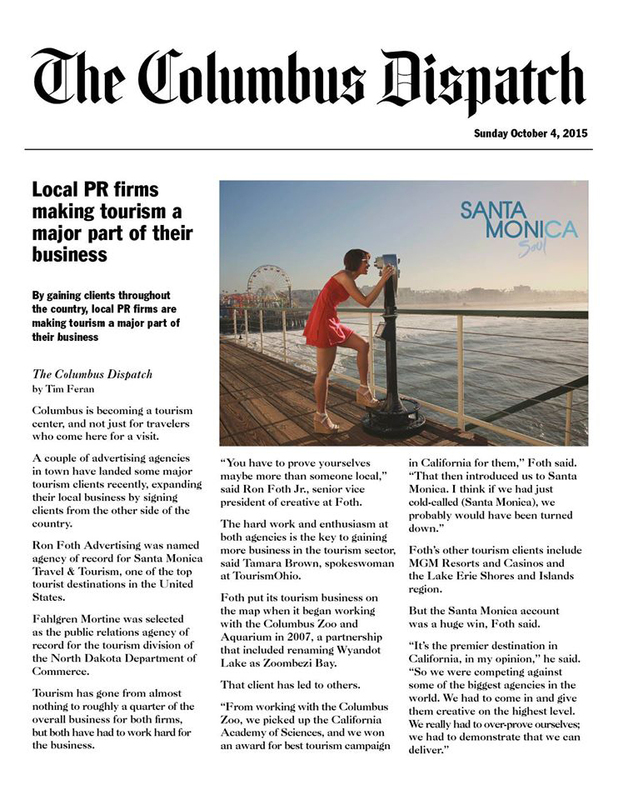 Check out the story in the Business section of Sunday’s Columbus Dispatch! 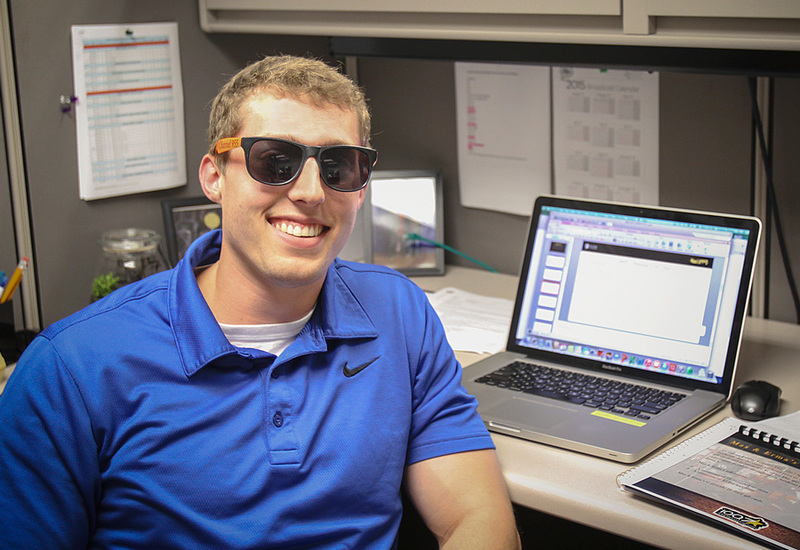 Say hey to Graham Shippy, our new Assistant Account Executive. 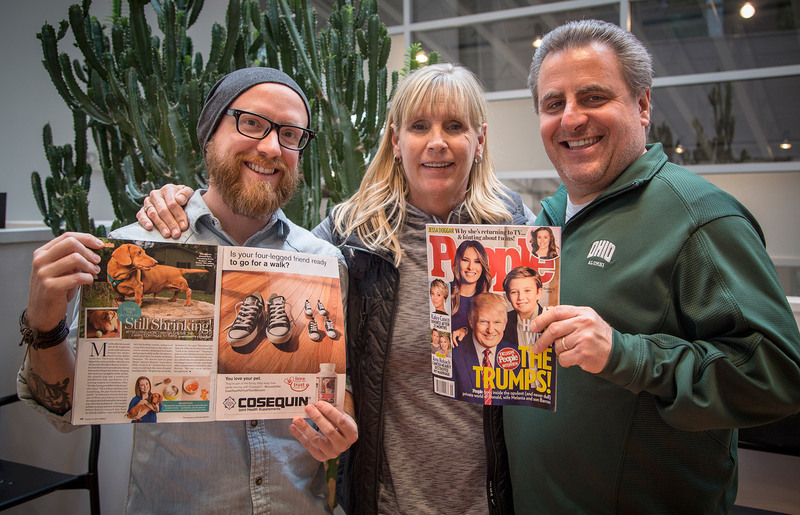 Graham has a background in marketing and press relations, and was a college lacrosse player at Otterbein University – or as some call it, the “real” OU. Rumor has it he’s also been dominating in the Larry Row Memorial Basketball League every Friday.